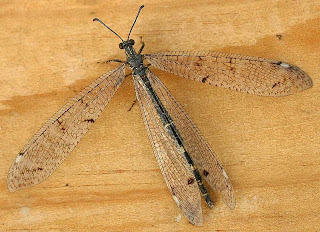 Antlions are worldwide in distribution, most common in arid and sandy habitats. A few species occur in cold-temperate places; a famous example is the European Euroleon nostras, whose scientific name means "our European lion". 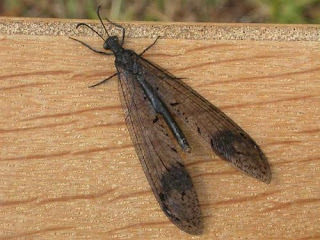 They can be fairly small to very large Neuroptera (wingspan range of 2–15 cm). 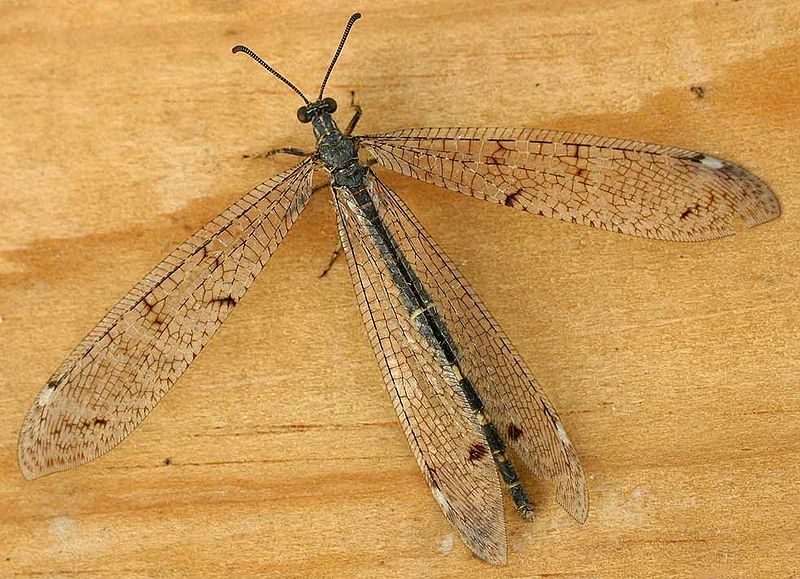 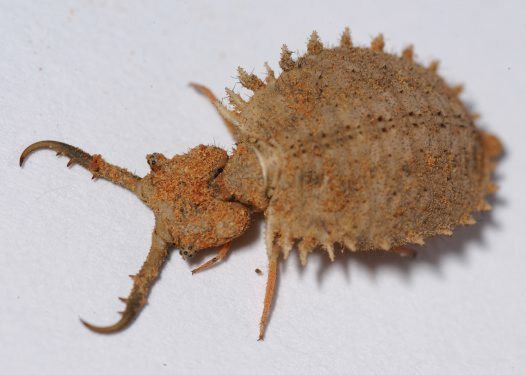 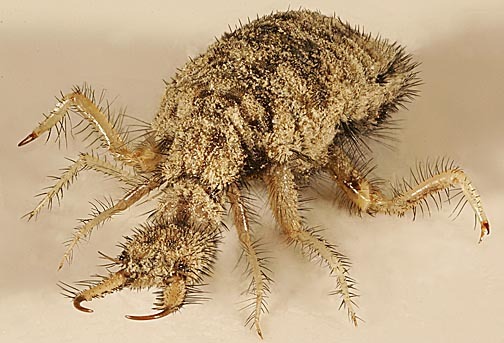 The antlion larvae eat small arthropods mainly ants while the adults of some species eat small pollen and nectar, while others are predators of small arthropods in the adult stage too.